The Studio is where it all happens when Kevin McCain is creating his artwork, whether illustrating a children’s book for a New York publisher or painting a vibrant desert landscape in Plein Air for a Western art gallery. The studio is where Kevin goes to quietly express his thoughts and feelings through painting. Kevin McCain Studios opened over 20 years ago when the opportunity to pursue his painting career full time became a possibility. Since then he has been capturing the American Western landscape he loves in paint. 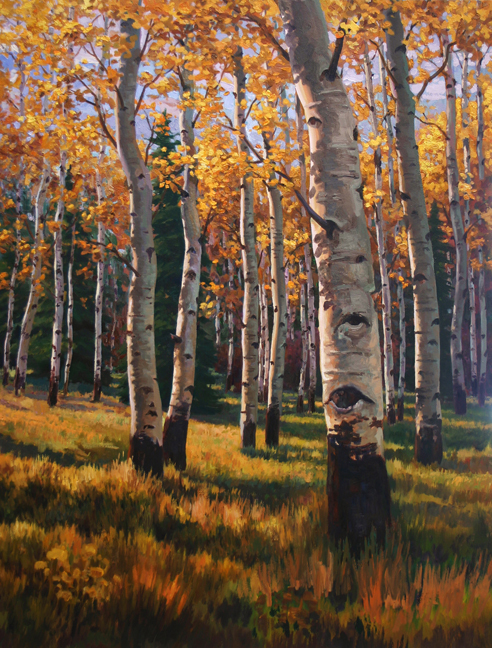 His adventures painting the landscape in Plein Air has taken him all across the Western United States, painting everything from high mountain forests to low desert washes to the gorgeous coastline of California. Come in and visit with him in the studio.